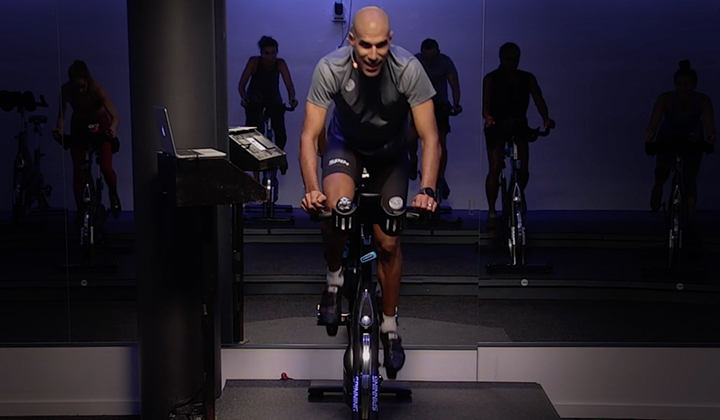 Whether you’re a runner, a cyclist or a regular at the gym, getting in the best shape of your life takes smart training and expert coaching. 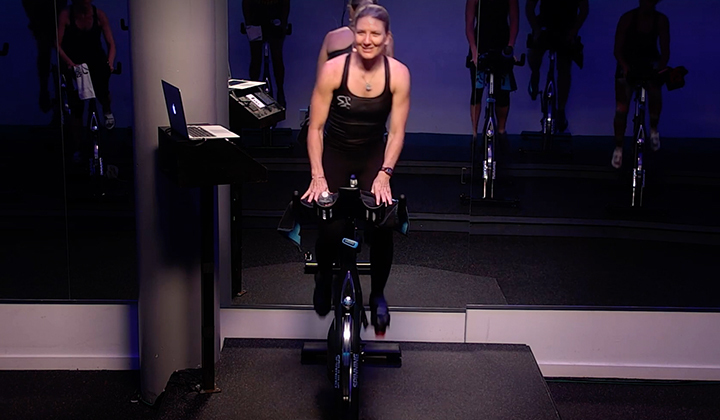 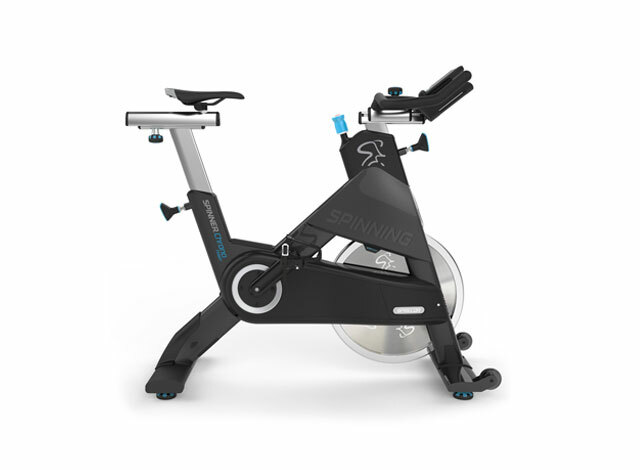 The Spinning® 8-Week Performance Program gives you the tools and tips you need to train with purpose, enhance your performance and maximize your results. 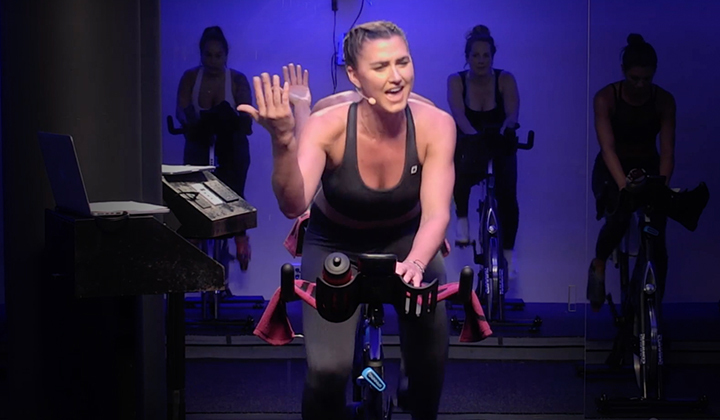 By blending cardio, strength, flexibility and recovery, you’ll learn to create a regimen that’s as balanced as it is effective.